Proudly providing Motion Graphics, Graphic Design and Web Management services. 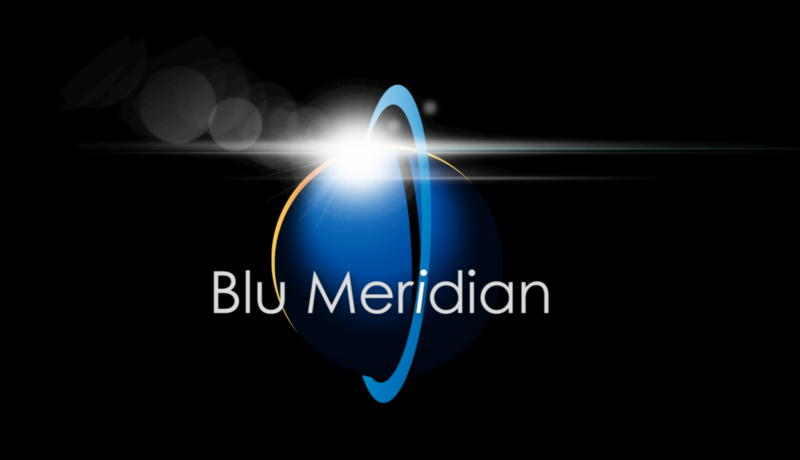 Blu Meridian is a film production company. I was tasked with creating the logo and open for their films.